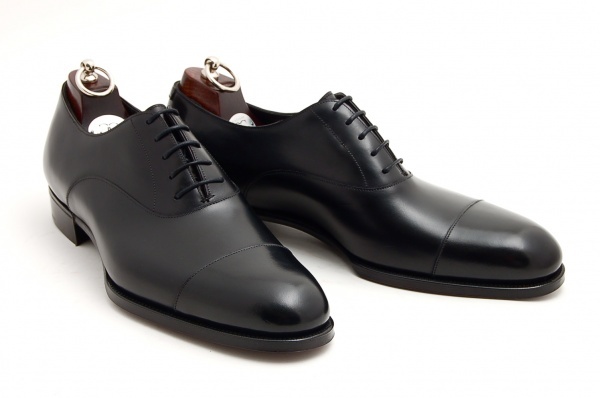 Gaziano & Girling deliver an elegant black cap toe oxford for the business set. 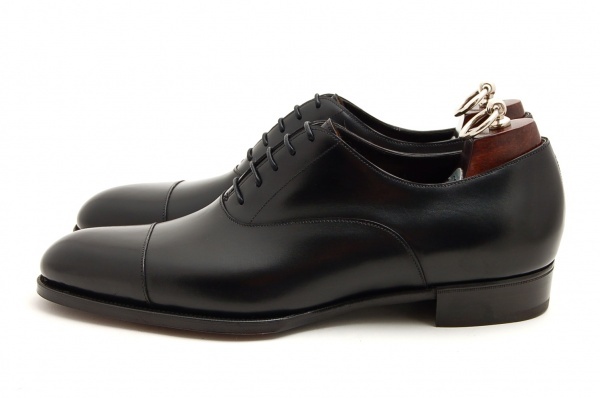 If you look close enough, you’ll notice the narrow waist and extended toe box that are featured on this shoe. 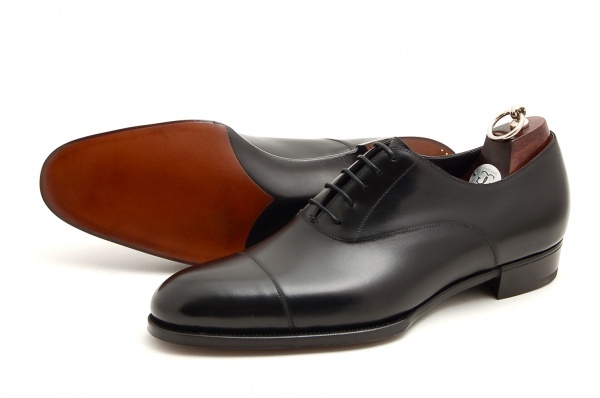 Because of sharp details like these, you will be able to wear these shoes year after year without worrying whether or not they’re in style. 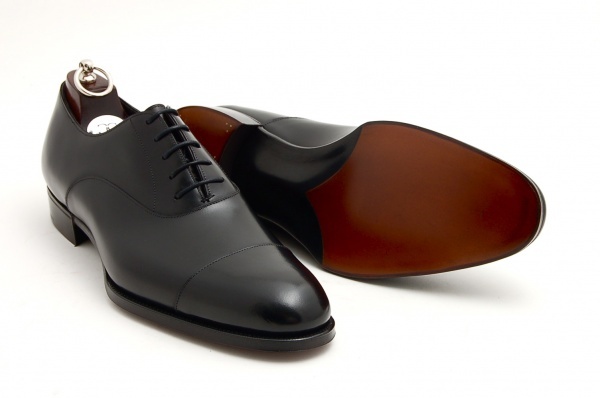 Oxford GG06 Last, Black Calf, Oak Bark Soles. This entry was posted in Footwear and tagged Gaziano & Girling. Bookmark the permalink.